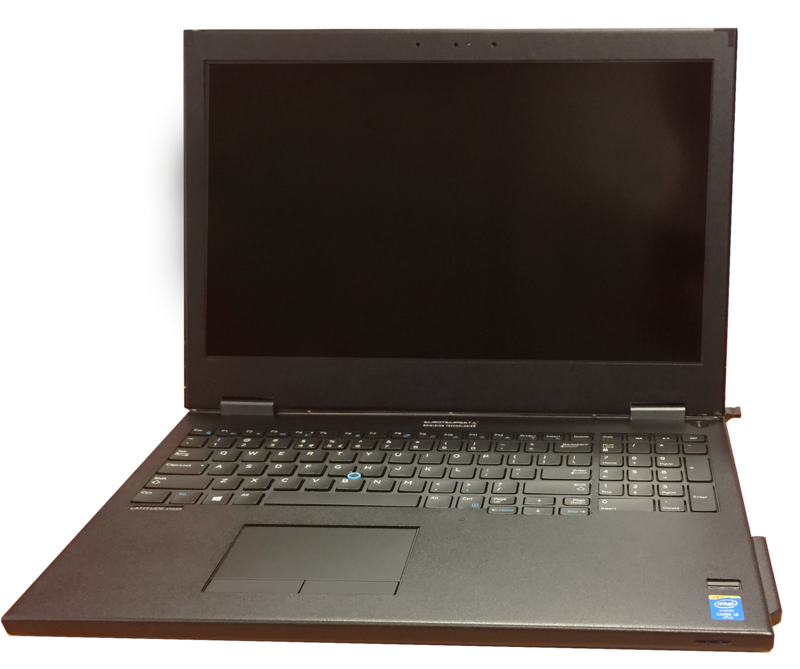 Eurotempest has released a NATO SDIP-27/1 level A version of the DELL Latitude E-5550 laptop. The laptop is part of Dell’s Latitude business range of products, featuring the latest generation of low-power Intel i5 CPU architecture. Special features include an integrated smart card reader and a long-life standard battery with an operating time typically exceeding 6 hours. 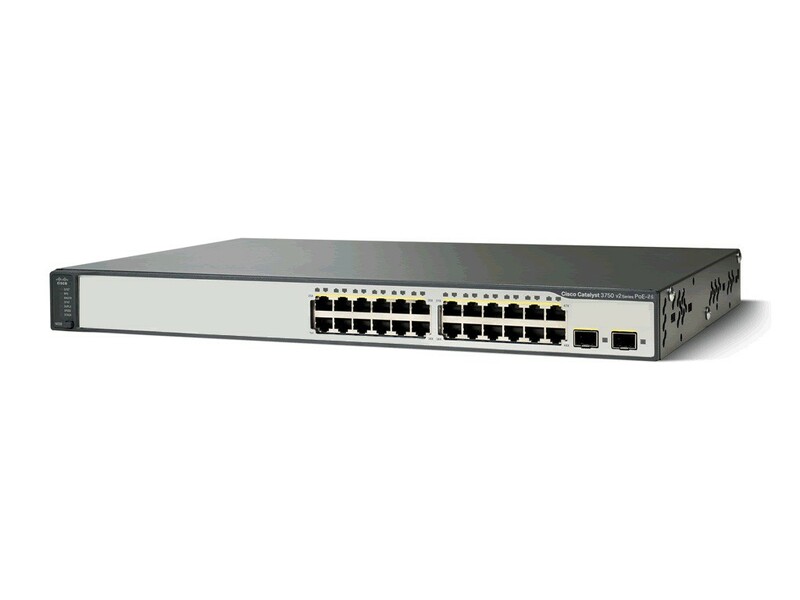 Eurotempest has developed a TEMPEST level A version of Cisco’s 3750-series v2 stackable switch. A data sheet for the product can be found here: Modulus T-3750.